America is a nation founded on the idea that all men are created equal, but it took African Americans years of hard-fought struggles to even approach equality in jobs, education, and the right to vote. And in the twenty-first century, the struggle goes on. 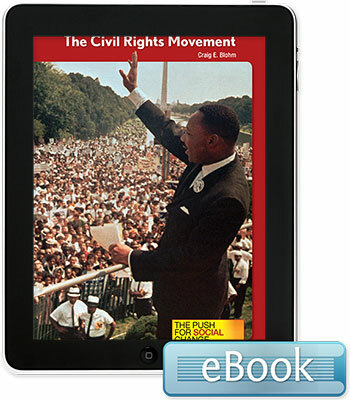 This book examines how and why social change occurs and the lasting influence of the Civil Rights Movement.